200ML of Savory, Delicious Vape Juice! Is 30ML or 60ML bottles of e-liquid just not enough for you? Then you've come to the right place! VaporFi's Chubby 100ML Juice Bundle gives you a whopping 200ML of deliciously sweet vape juices you won't be able to put down! Experience sweet and refreshing fruity gum with Joosylicious, while the flaky goodness of Deep Fried Apple Pie brings back classic nostalgia, providing a sweet and tart cookie topped off with delectable cream. 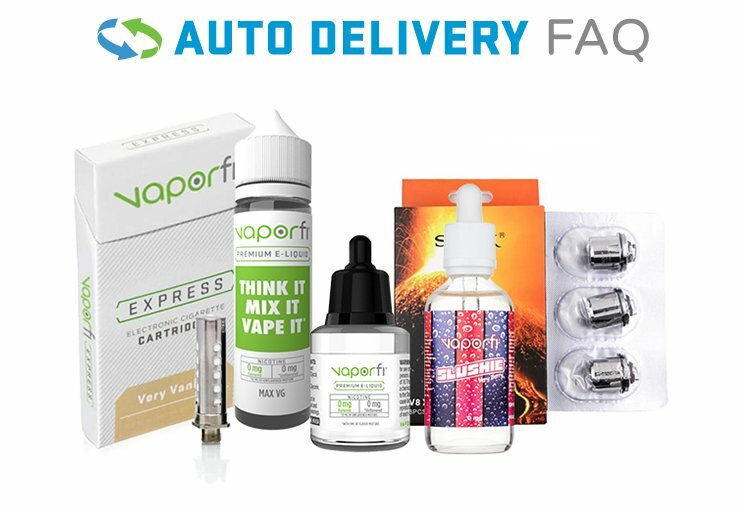 Give your taste buds what they really want today, and pick up the VaporFi Chubby 100ML Juice Bundle!